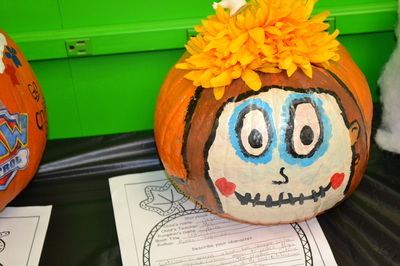 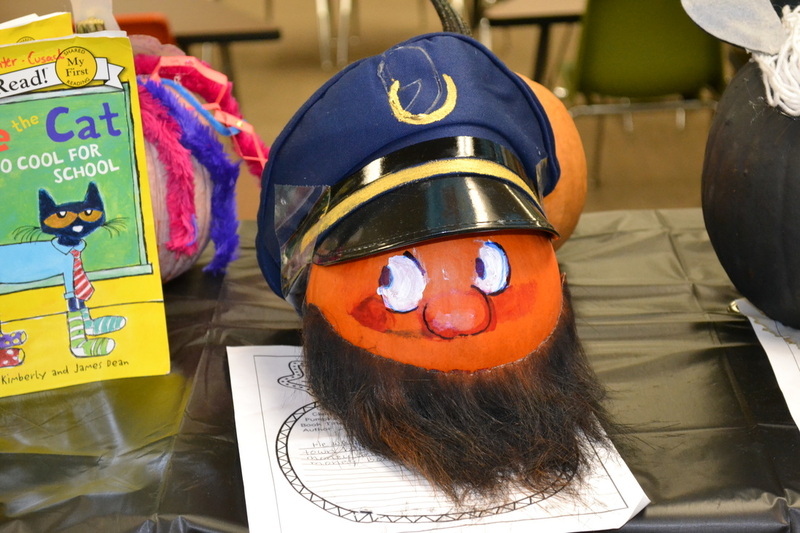 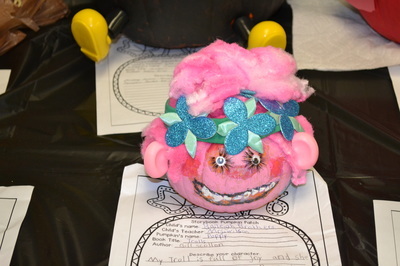 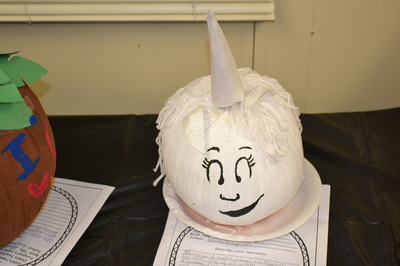 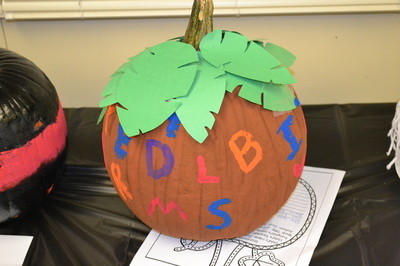 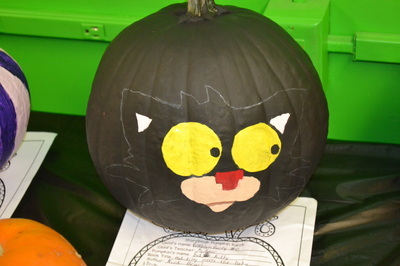 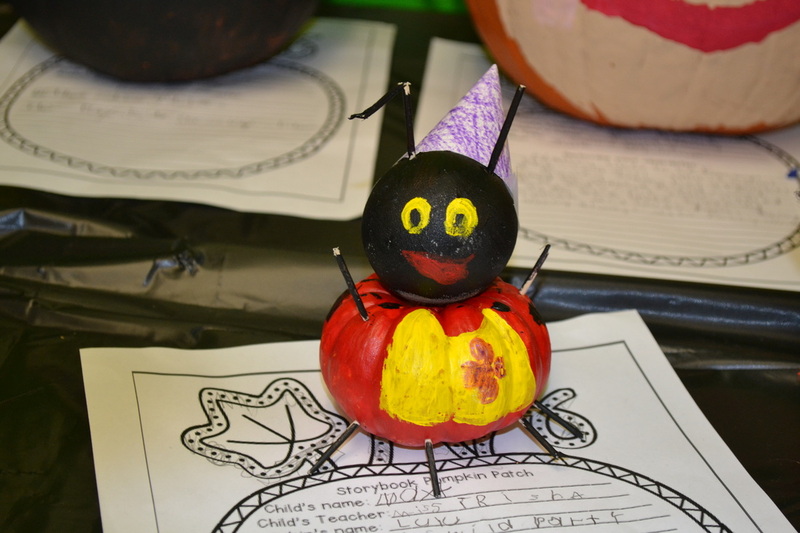 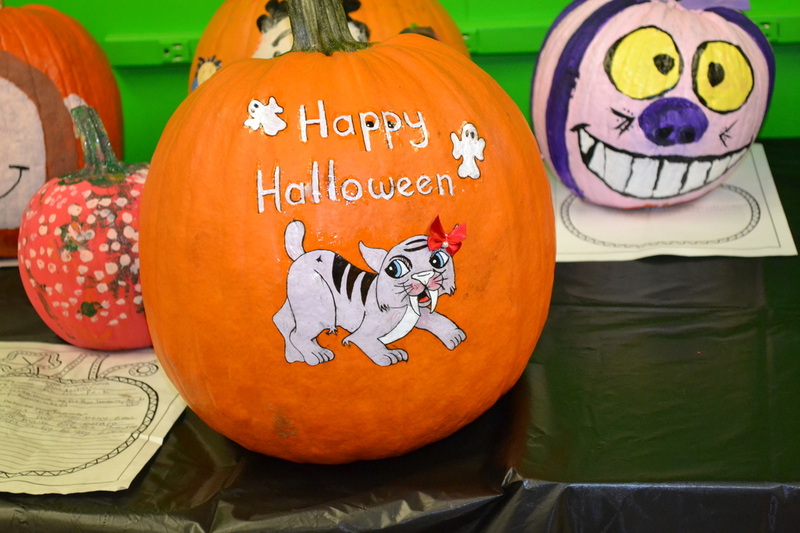 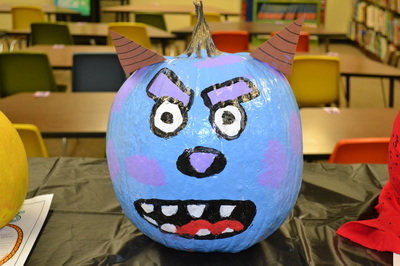 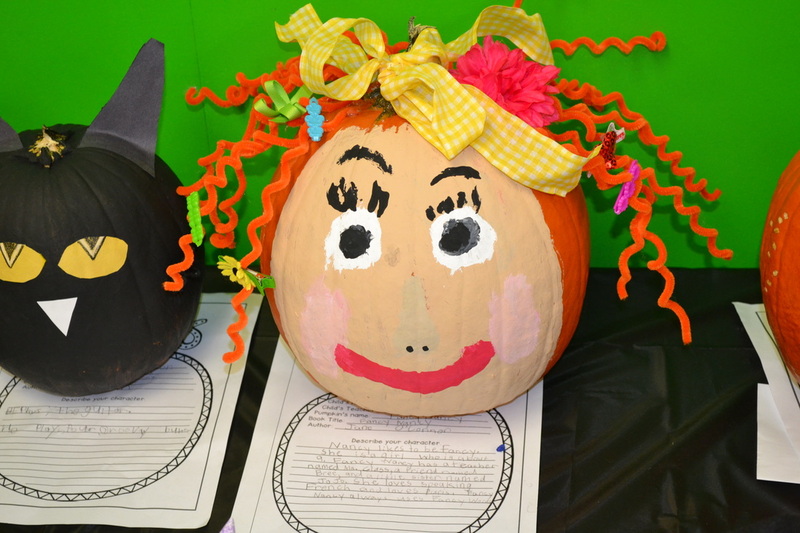 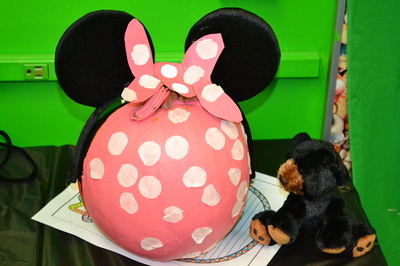 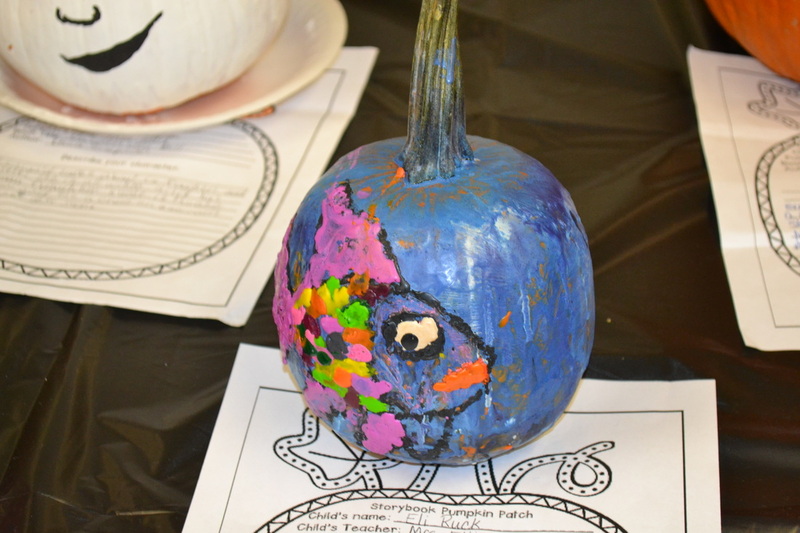 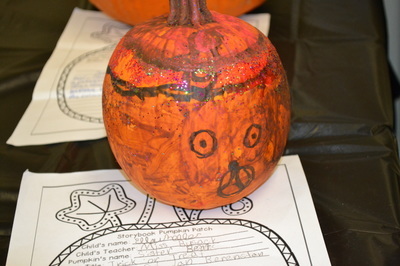 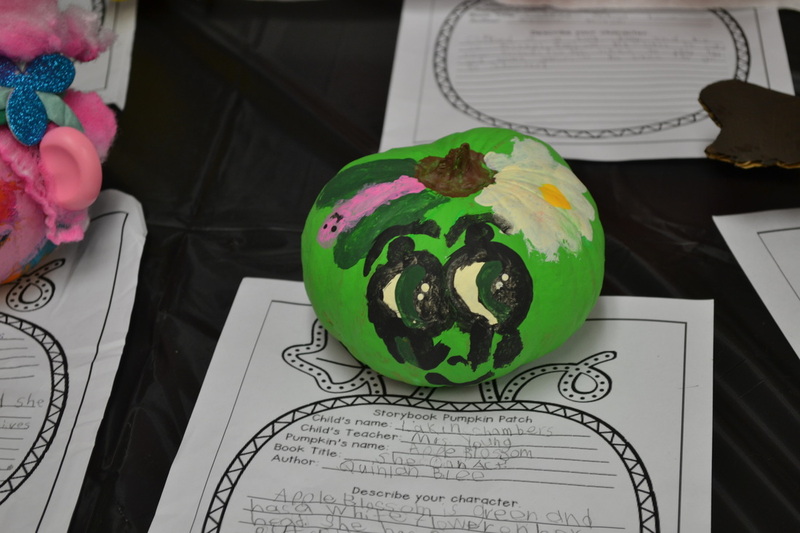 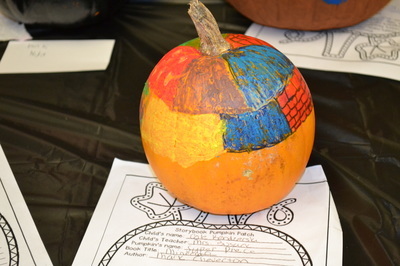 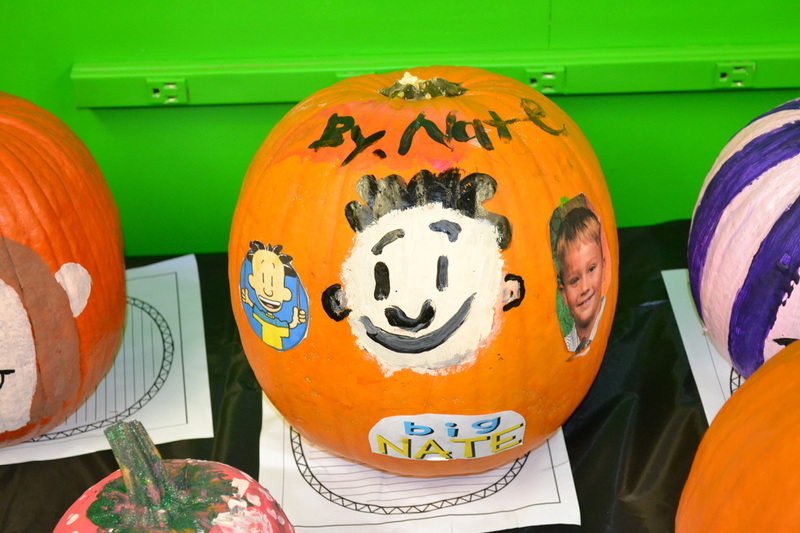 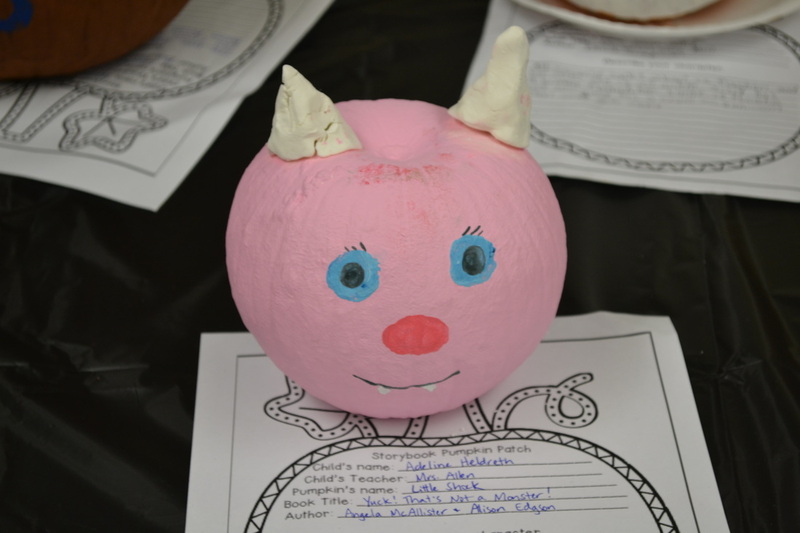 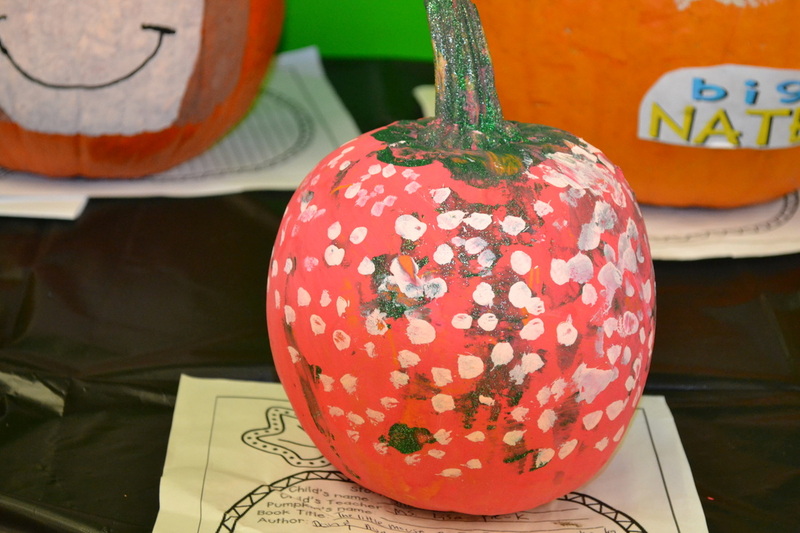 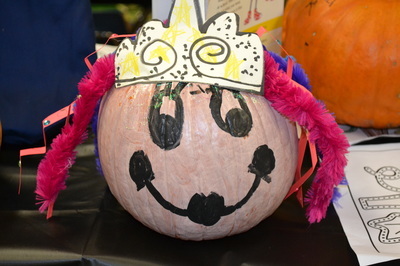 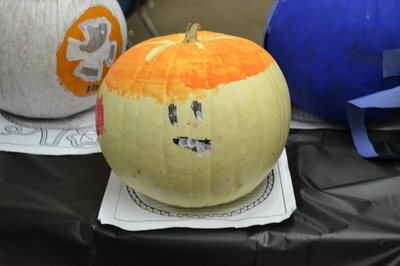 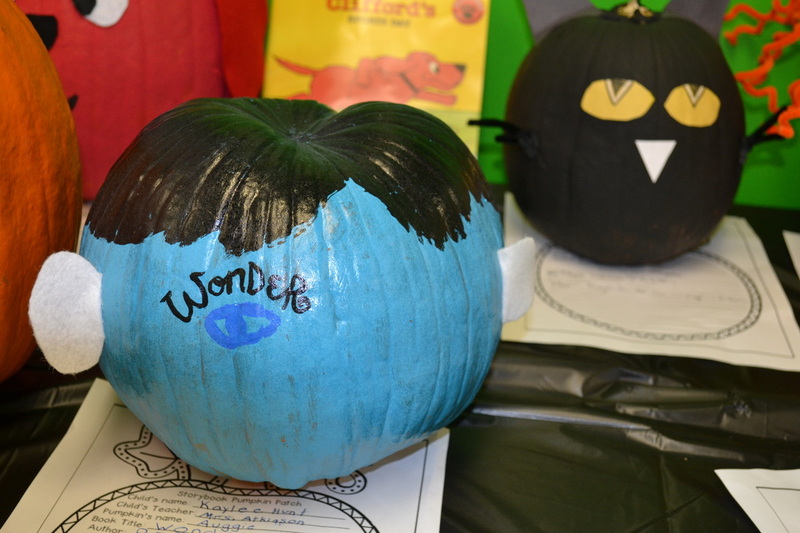 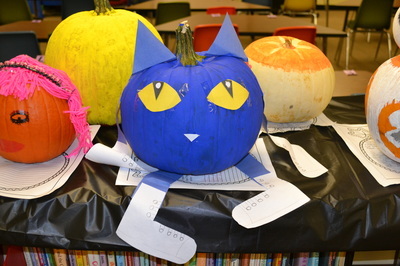 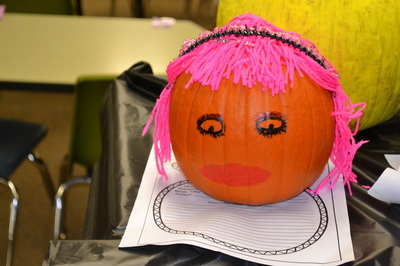 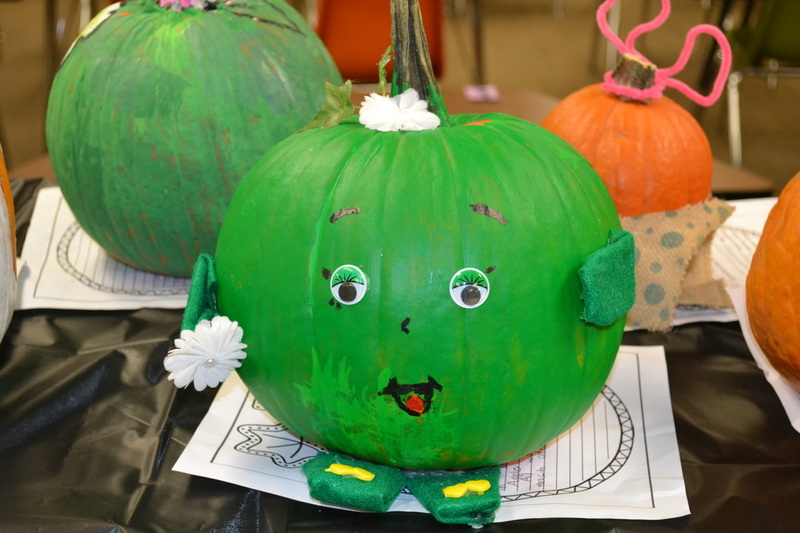 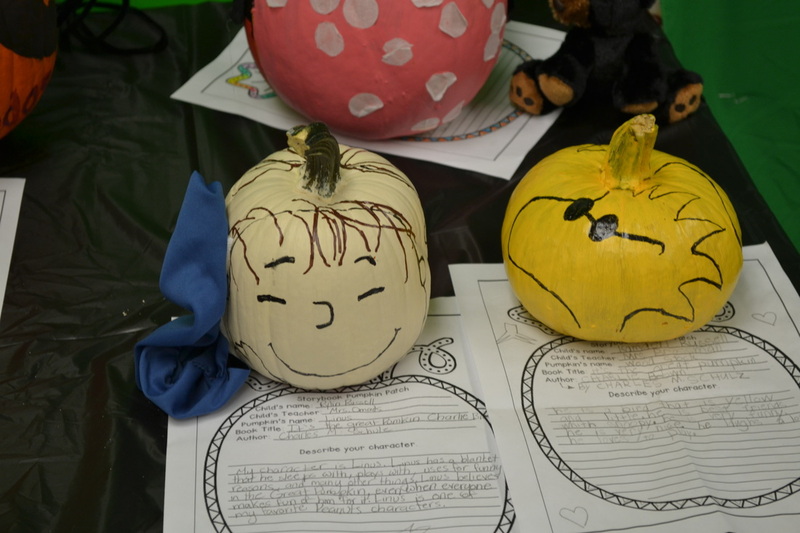 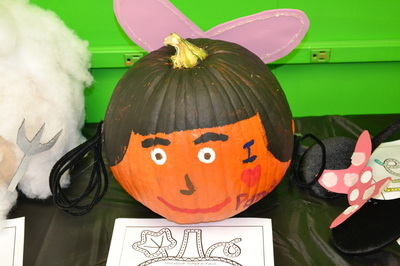 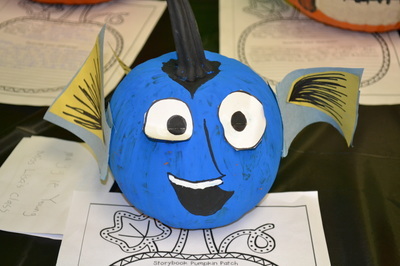 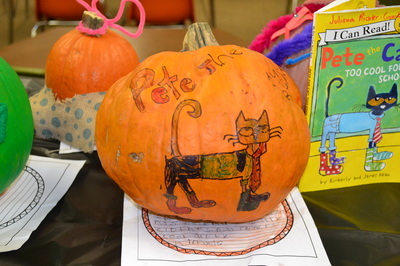 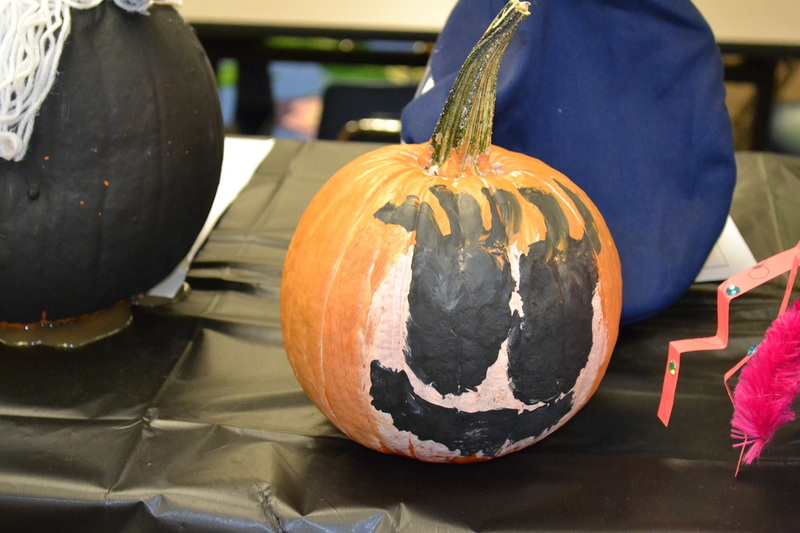 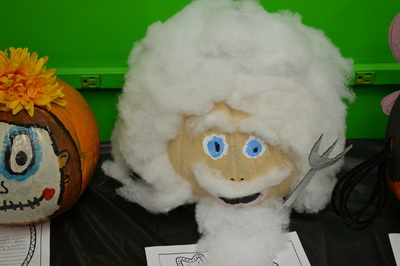 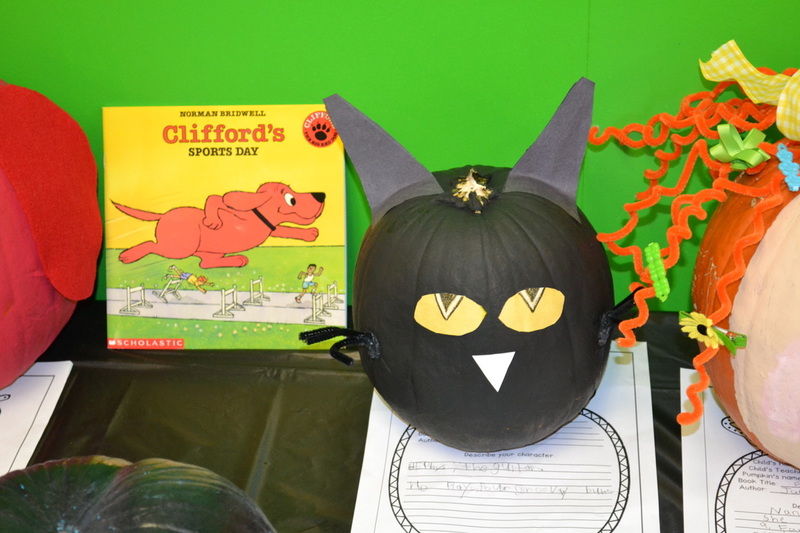 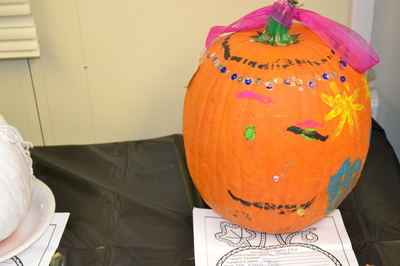 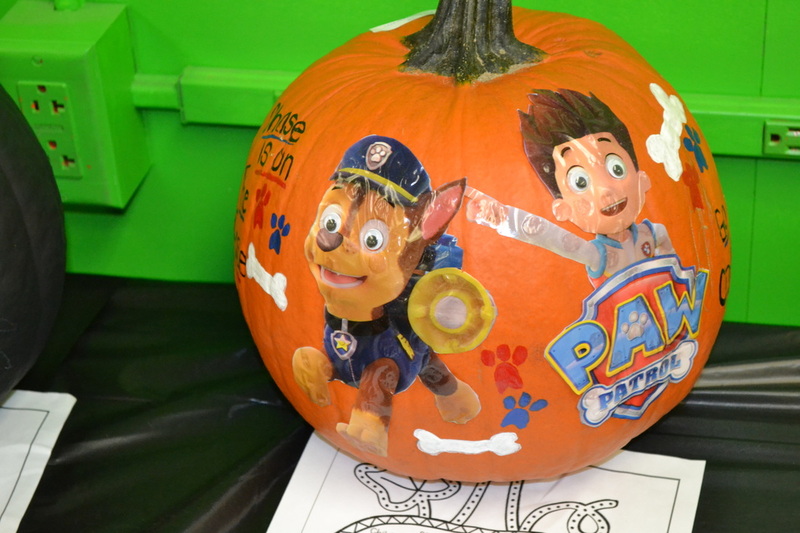 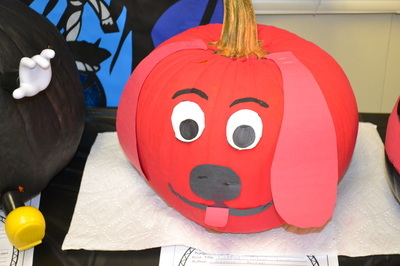 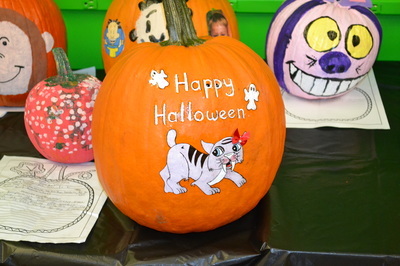 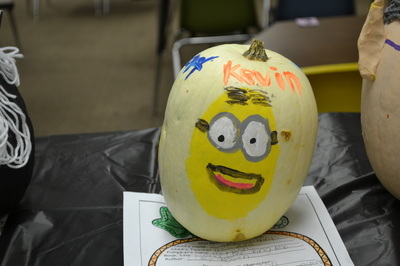 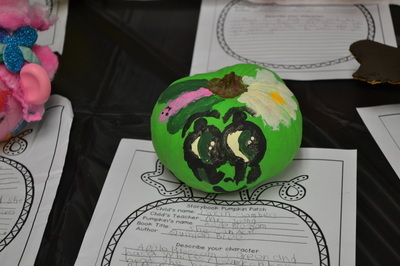 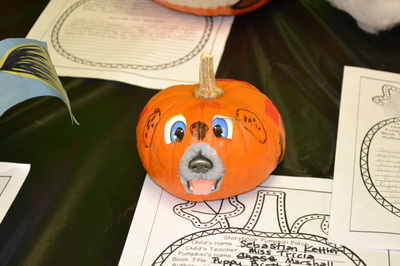 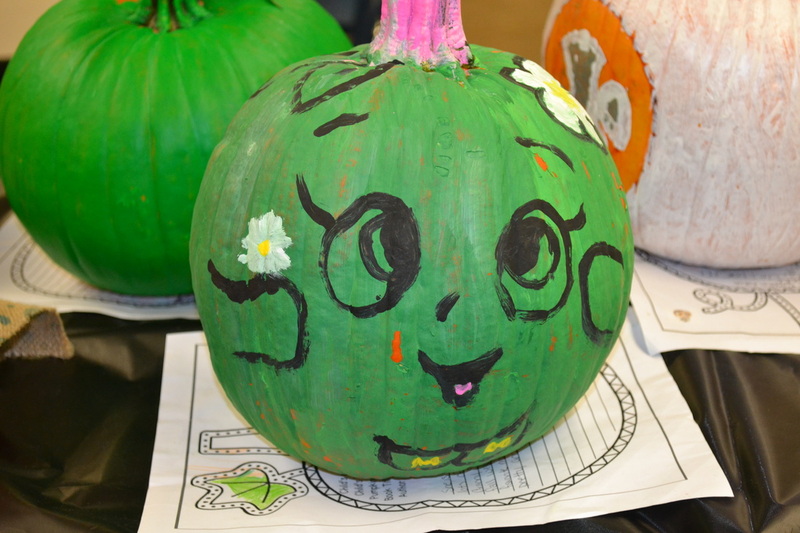 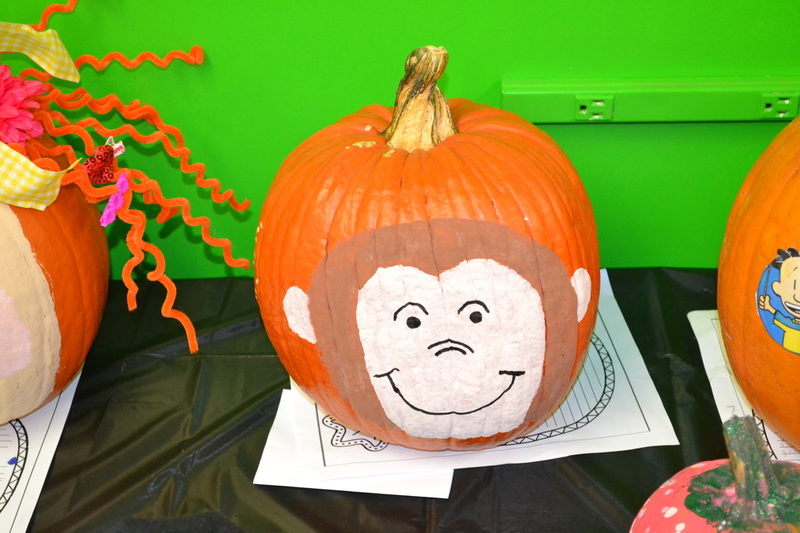 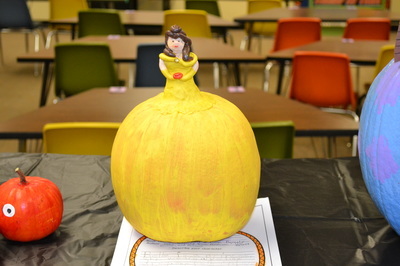 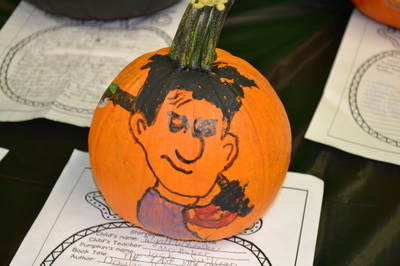 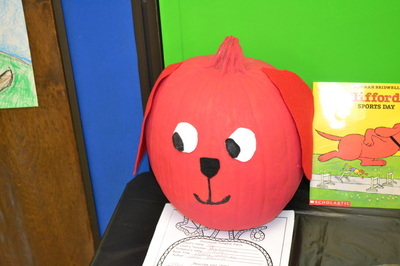 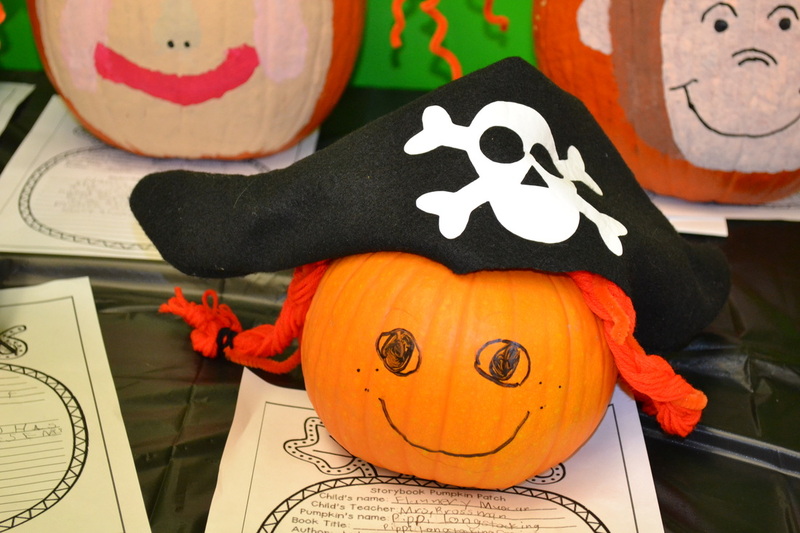 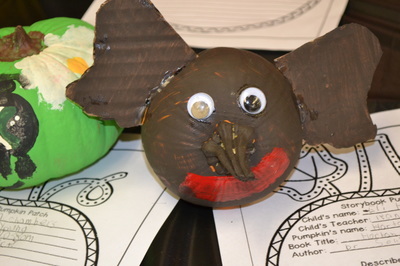 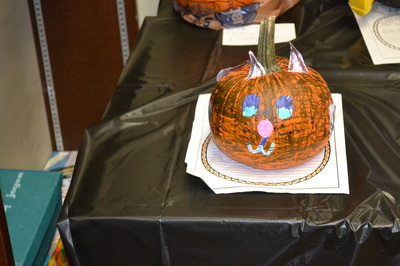 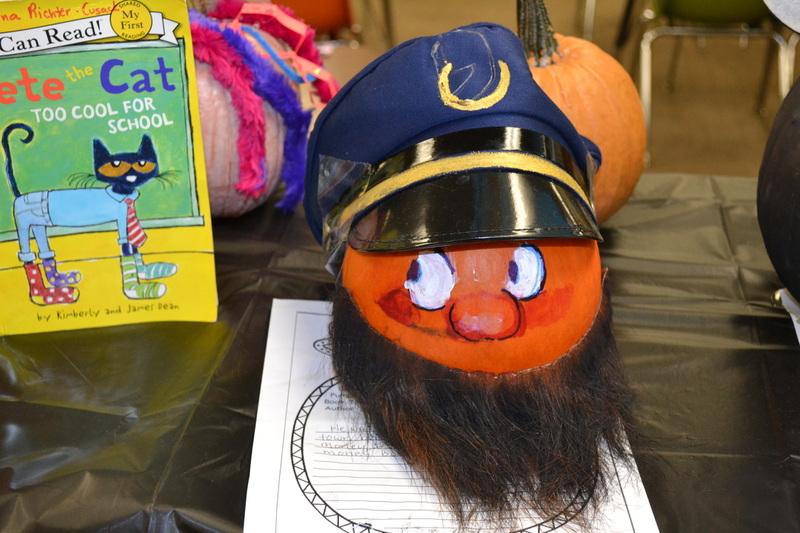 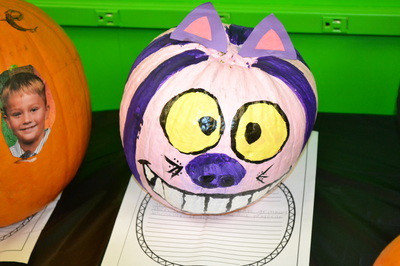 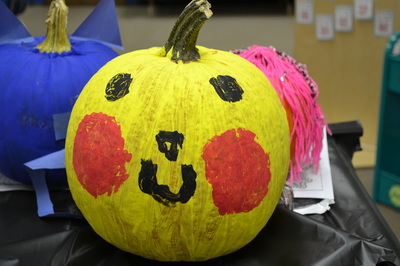 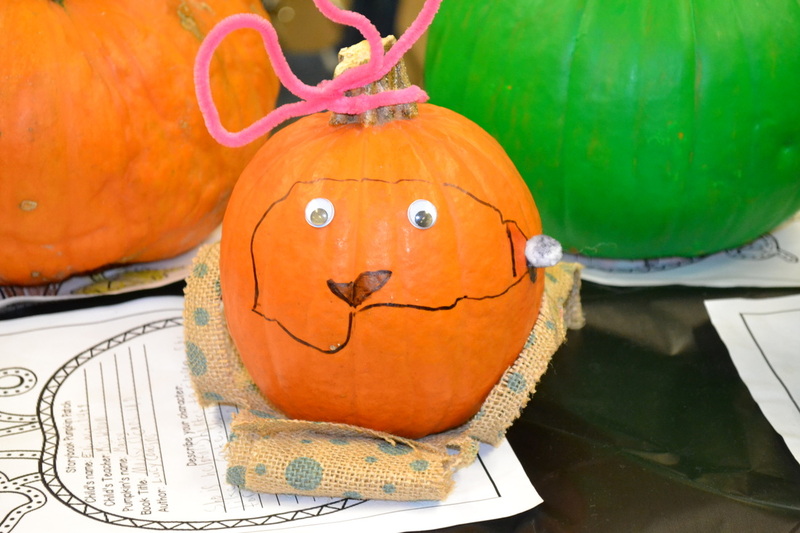 During the last week of October our families were invited to decorate a pumpkin to look like a favorite book character. 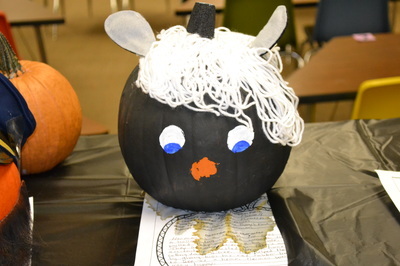 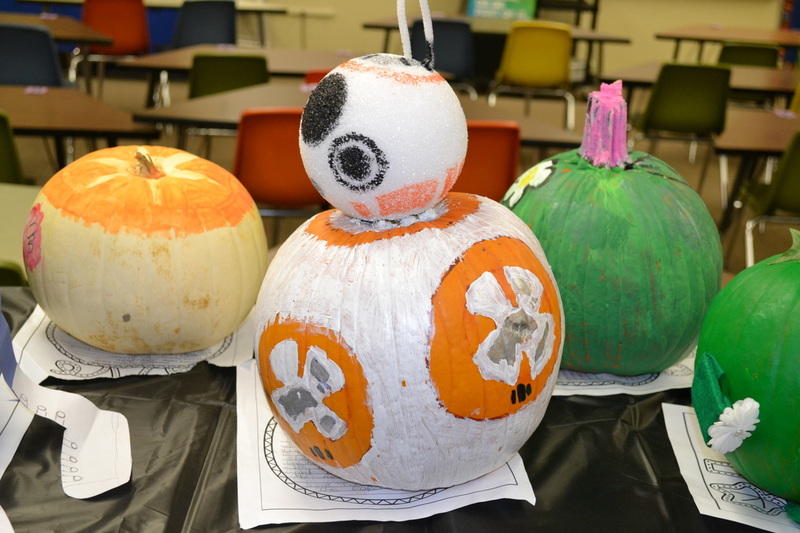 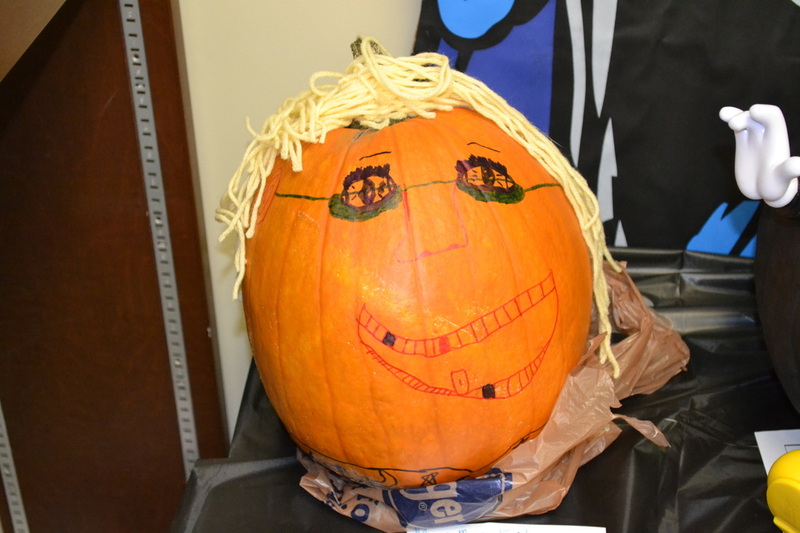 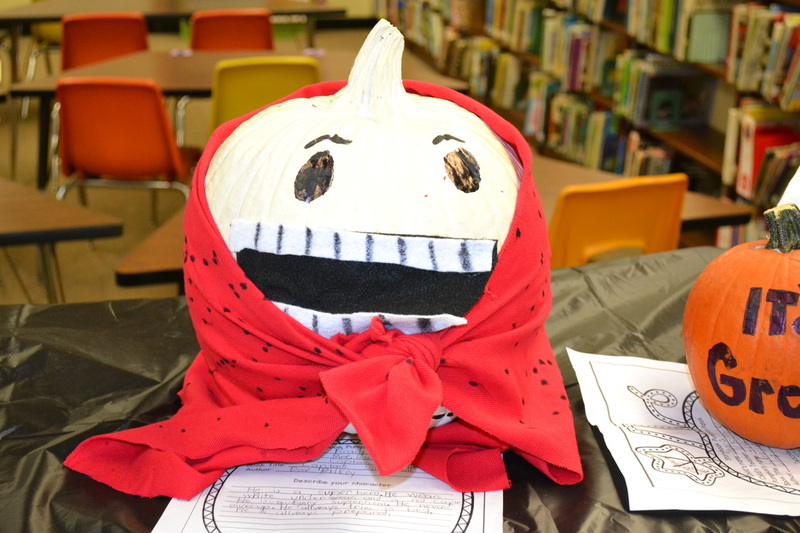 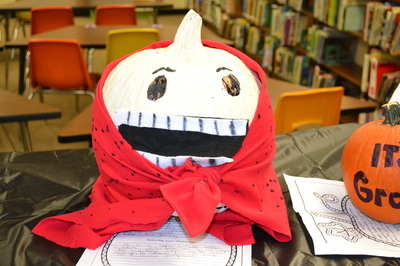 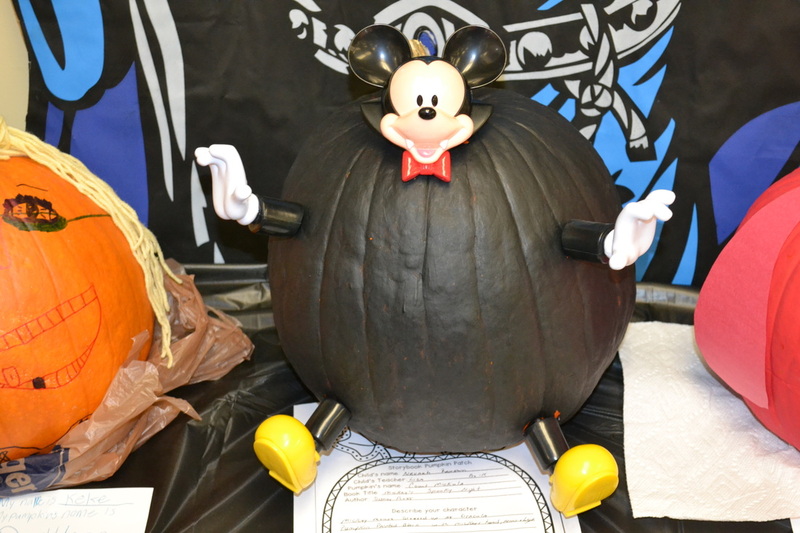 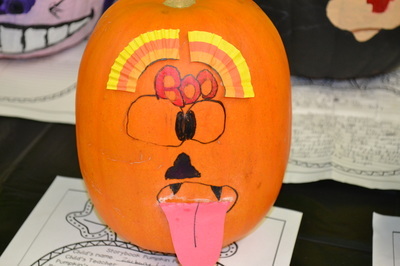 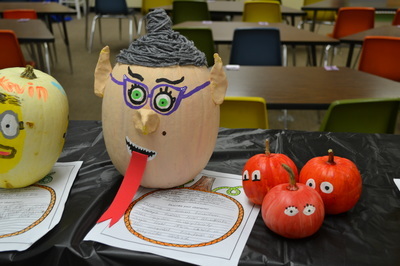 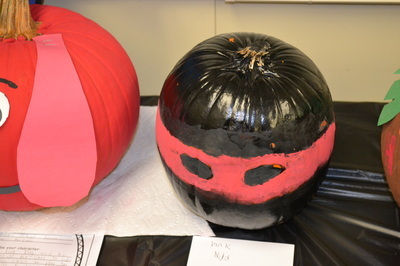 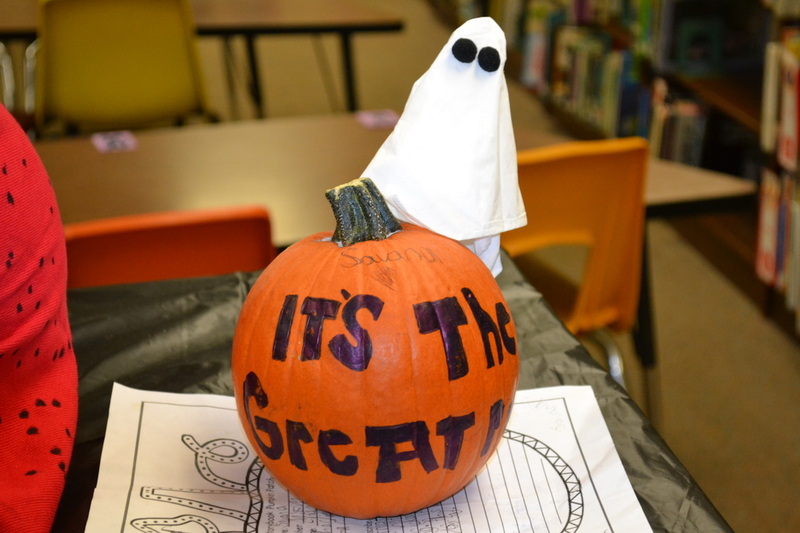 58 pumpkins with lots of personality were delivered to the library. We have many creative people in our school family so you will want to visit the gallery below to enjoy each of our very special literary characters.